By Adele. By Adele Adkins and Paul Epworth. Edited by Mark A. Brymer. Arranged by Adam Anders and Peer Astrom. Pop Choral Series. Octavo. 20 pages. Published by Hal Leonard (HL.8202925). 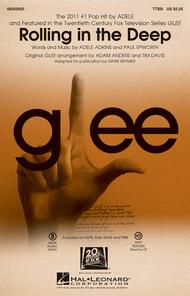 This chart-topping song by English singer/songwriter Adele was a dramatic addition to the GLEE “Prom Queen” episode. 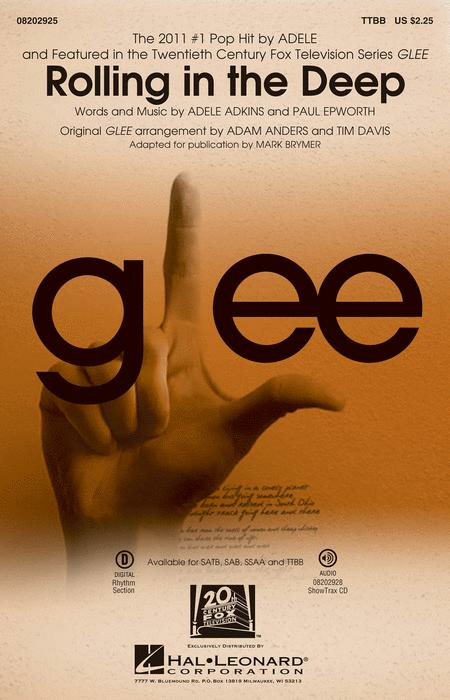 It can be performed a cappella, as in the GLEE version, or with the bluesy, soulful accompaniment. Availible separately, SATB, TTBB, SSAA, SAB and ShowTrax CD. Duration ca. 3:30.